Home / News / The Dell UP3017Q costs a kidney, but is wonderful! The Dell UP3017Q costs a kidney, but is wonderful! 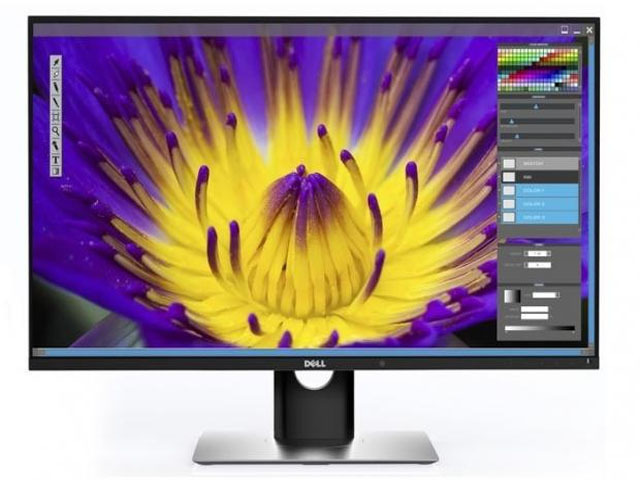 It is true, we all know Dell specializes in building beautiful displays, nonetheless, we’ve got to recognize that the UP3017Q goes directly to the number one place, it is the first OLED of the company with a screen size of 30 inches. Now, we’ll cover all the details of it of course, nonetheless, we must advice you properly if you are truly interested in purchasing such an OLED display, you better got a wallet ready for the news you are about to read. The main of all the advantages that having an OLED display represents is the quality of what you will actually get, the colors will appear sharper and vibrant and also, contrary to fact, the screen itself will consume far less energy. 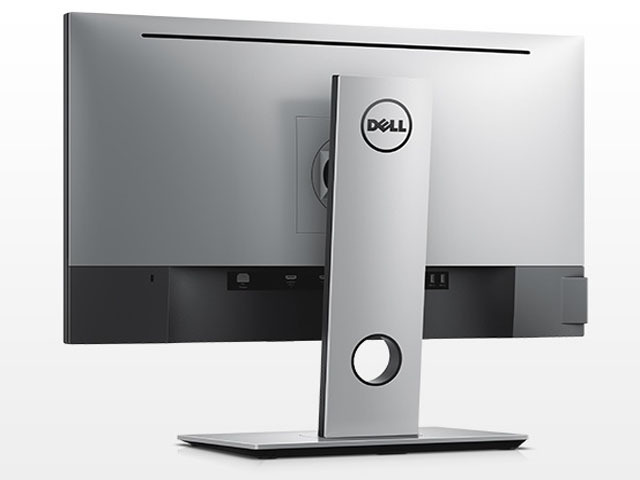 In addition, thanks to the incorporation of an OLED panel the Dell UP3017Q frames employ a much thinner shape than its predecessors, not to mention the very special ability the OLED displays have by nature, while playing your favorites games, they seem to move much more smoothly and naturally, OLED amazes! Another remarkable thing, one that truly raises the bar, is the response time of 0.1ms and a USB type C connector that can provide approximately 100 W of power, and reaches a maximum theoretical transfer rate of 10 Gbps, which is twice the maximum limit of a USB 3.0 with connector type A. 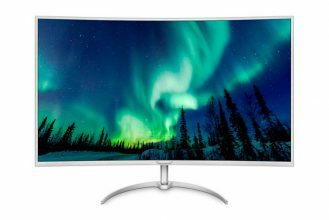 The monitor also offers an incredible typical contrast ratio of 400,000: 1 and with its 4K resolution this model comes as the ideal display for both work as well as gaming with the most modern and demanding computer games. Following, we have elaborated a list with all the specifications right for you, nonetheless, our opinion is that with a selling price of $ 4999 its capacity for being adopted by the common user’s needs will be really limited as we think the price is too high, even for a Dell model. Hell! One could easily get a very decent and functioning work station for such a price! Nonetheless, let’s not lose hearts, we know for a fact that as the OLED matrix production continuous, its popularity will increase, hence the prices will decrease, just take a look at what happened to the fast lowering of the costs that 4k monitors have suffered.